Stream anime episodes online for free, Watch One piece Episode 133 English version online and free episodes. Anime Episode guide One piece Episode 133 English dubbed A Recipe Handed Down! Sanji, The Iron Man of Curry! In a thick bank of fog, the Straw Hats run into a fleet of navy ships. Surprised by the sight of the skull and crossbones on the pirate ship’s sails, the young trainee cook Tajiyo falls off of his navy vessel. Robin catches him before he hits the water and the boy regains consciousness in the Straw Hats’ cabin. 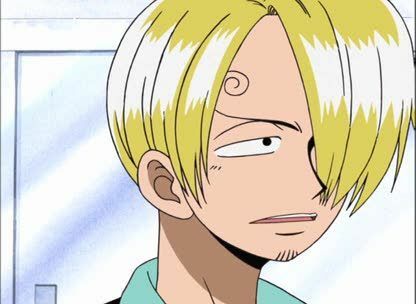 Scared at first, he loosens up when presented by Sanji with a soup of surprising quality. 4.8 / 5 - 63 ratings.